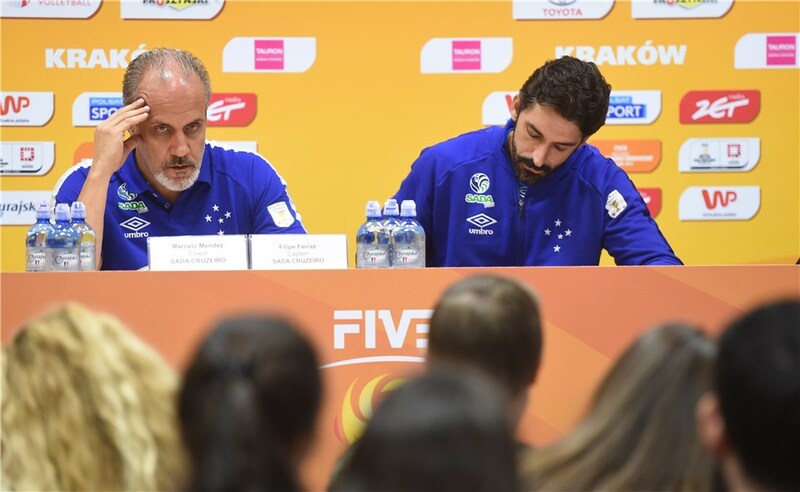 Sada Cruzeiro and Zenit Kazan have a historical rivalry at the international level. As was expected in a rivalry like this, tempers flared prior to their semifinals game, when Zenit Kazan’s coach Vladimir Alekno said that after waiting a whole year for this match-up, his team was finally ready to take on their nemesis. He was right, and Zenit Kazan won in spectacular fashion. Good luck in this Club World Championship final, @volleyzenit! We know the taste of being champion, done it 3 times. Two you know well how it was, right? ? Sore losers, or just a “friendly” jab at their rival? Whatever the reason may be, it doesn’t look to0 classy coming from a team who just got dominated in an elimination match.